ROME (Reuters Breakingviews) - Italy irked the United States by backing Beijing’s grand infrastructure plan. The country needs to improve ties with the People’s Republic to sell more wine and other exports, says Rome’s top China expert. Overcoming trade barriers will, however, require an EU team effort. MILAN (Reuters Breakingviews) - Fiscal restraint is going out of fashion. In his new book “Austerity”, Harvard professor Alberto Alesina sets out to explain when it’s needed. He tells Breakingviews of the hidden long-term risks of U.S. President Donald Trump’s policies and why Italy’s debt risks are not over. MILAN (Reuters Breakingviews) - European Union rebels will lay siege to Brussels in 2019. Voters across the bloc will go to the polls in May to choose a new European Parliament. Simmering anti-elite sentiment and disenchantment with EU rules are expected to give nationalist parties a bigger voice. Sceptics could even infiltrate the European Commission.  MILAN (Reuters Breakingviews) - May 27, 2019. It’s 6:25 a.m. on the U.S. East Coast. Mike P., a portfolio manager at Boston’s OMG Capital, messages a dealer contact in Milan via WhatsApp after checking the markets on his Eikon app. MILAN (Reuters Breakingviews) - Italy’s anti-austerity leaders have backed down – a bit. Rome on Wednesday agreed a workaround on its budget deficit goals to end a damaging row with the European Commission. It brings welcome respite to Italian assets, but new challenges risk overshadowing the truce.